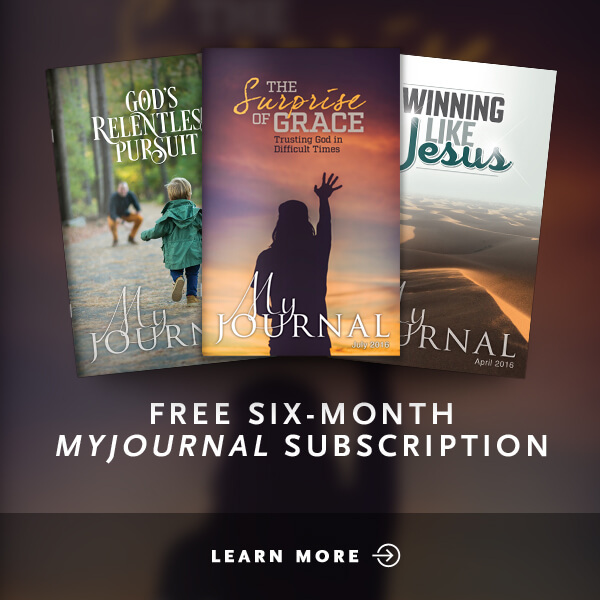 Scripture clearly communicates that Jesus Christ wants us to take His Second Coming seriously and that we must be prepared for His return. 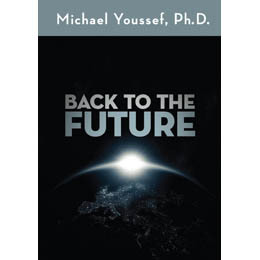 Unpack the signs of Christ's return in Back to the Future. 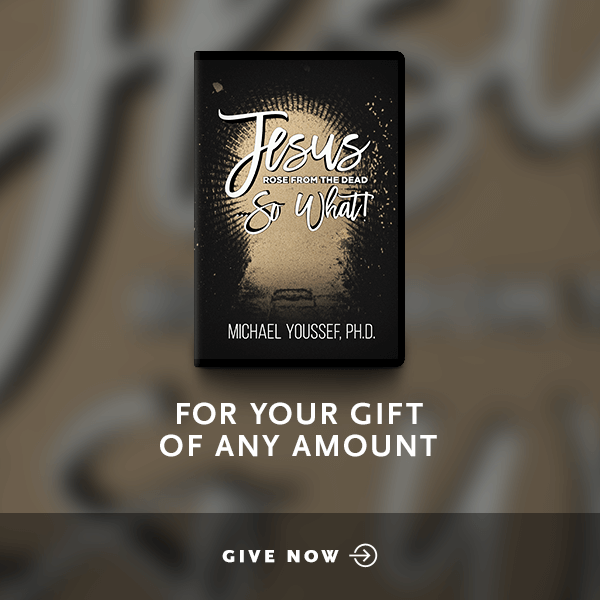 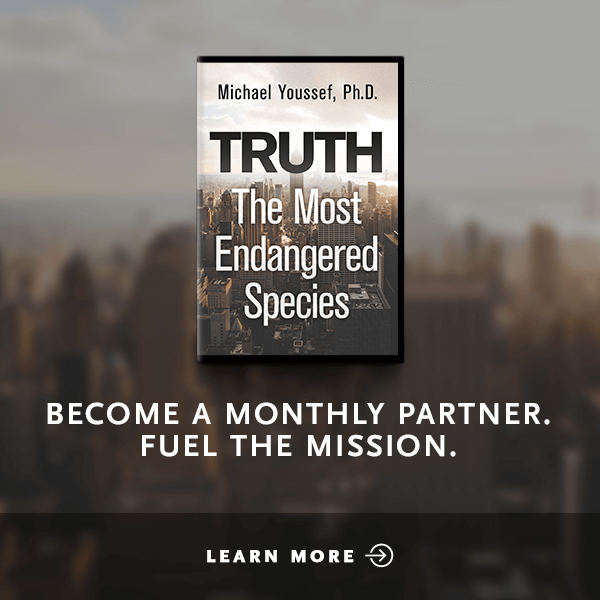 In this four-part series, Michael Youssef delineates what will happen globally prior to Christ's return and warns Christ's own to be on their guard against false teachers, preachers, and messiahs.